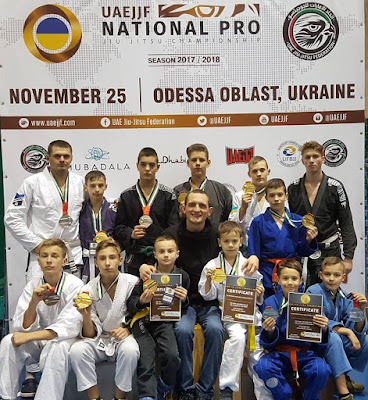 Jiu-jitsu.News: Ukrainian fighters at the “Ukraine National Pro” championship! 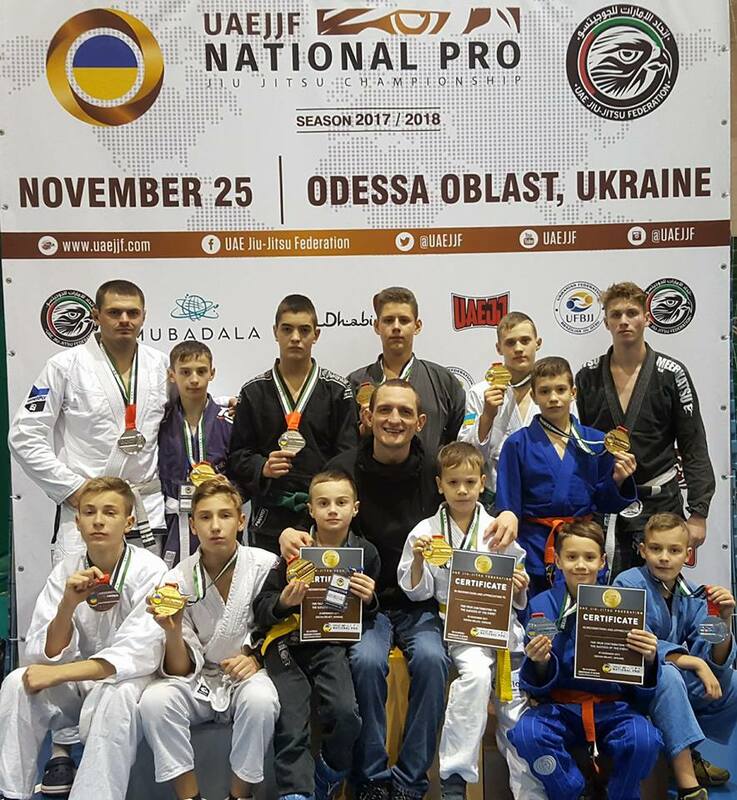 The prestigious international “Ukraine National Pro” championship was held in Odessa, Ukraine, recently. The championship was held under the UAEJJF authority. The most competitive fighters of Brazilian jiu-jitsu have shown their great technical skills at the Ukrainian sports arena. Moreover, the winners of the Championship got a chance to take part in the World Championship which will be held in April 2018. Ukrainian fighters of SC “Borets” / ZR Team Kropivnitskiy participated in the “Ukraine National Pro”. Once again Ukrainian fighters have shown they are one of the best jiu-jitsu sportsmen and proved their high technical skills! In general, sportsmen of the SC “Borets” / ZR Team took 7 gold, 4 silver and 1 bronze medals!